Weekly Soccer Column: Is Galaxy teenager Bradford Jamieson IV the next big thing in SoCal soccer? 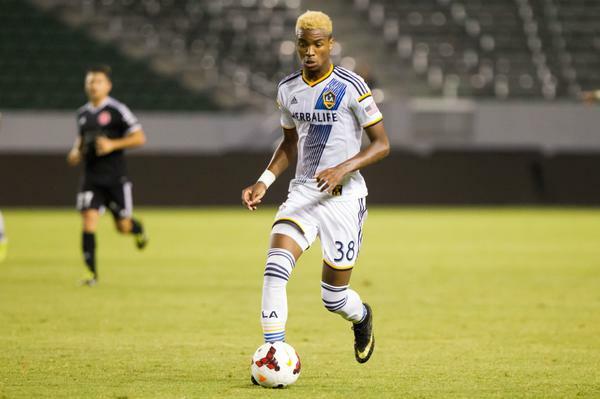 Top teen: Bradford Jamieson IV has wowed Galaxy coaches in practice and now he’s turning on the style in MLS games, too (Photo courtesy LA Galaxy). Read this week’s 100 Percent Soccer column about impressive LA Galaxy forward Bradford Jamieson IV.